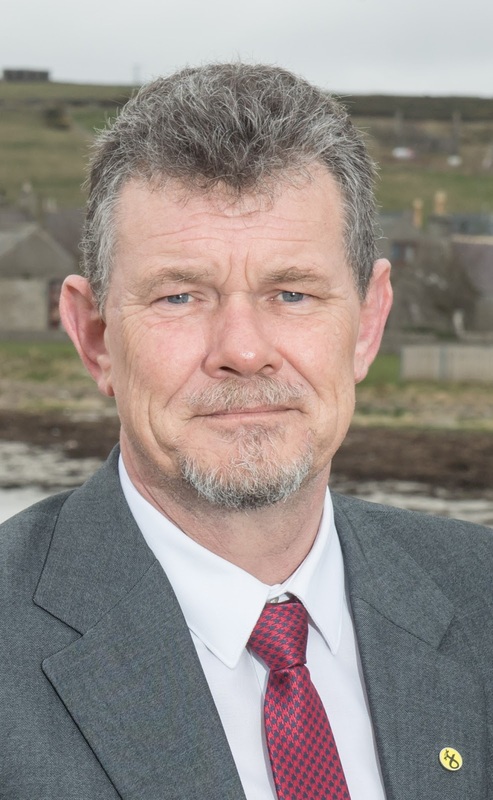 A local councillor who has been pressing for enhanced safety cover at Macduff Harbour has welcomed the formal announcement that weekend cover will now be provided. Macduff SNP councillor Ross Cassie said this will create a safe environment for all harbour users. Fish landings significantly increased from 2016/17 to 2017/18 by more than 100%, bringing an additional £18,000 to the harbour as a result of the relaxation of Designated Port Status by the Scottish Government in December 2016. “I am delighted that there is to be this additional cover for the weekend creating a safe environment for all harbour users all of the time.